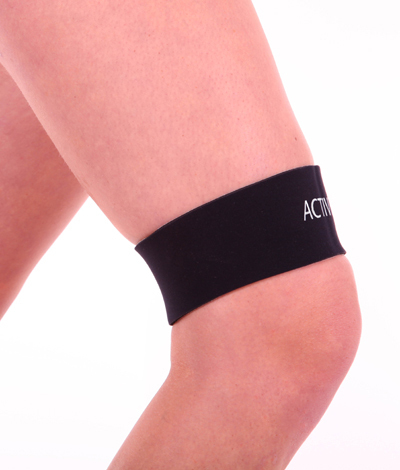 Compact style for targeted support. 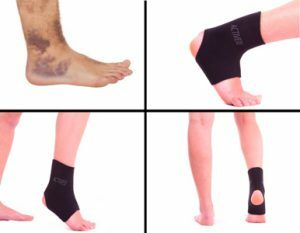 The Ankle Support recommended by athletes! 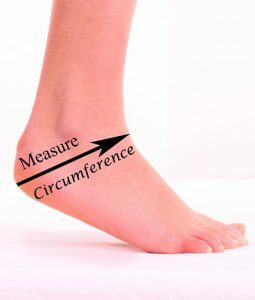 The best athletes use the best equipment and that’s why they turn to Active650 following surgery and injury. 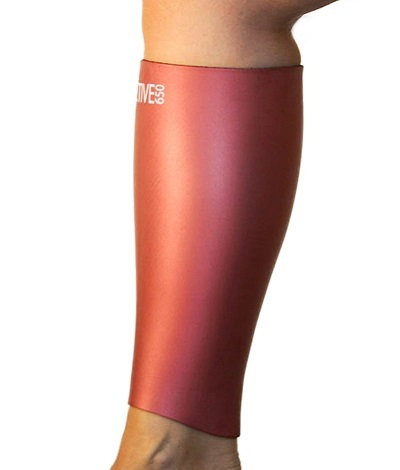 Athletes favour the more compact X-Over Ankle Support with its smooth low profile and lightweight comfort. Like a watch, you forget’s it’s there! 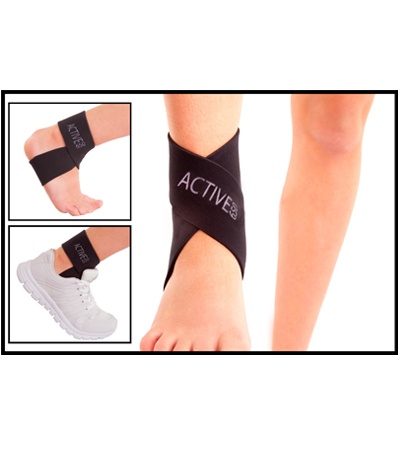 Designed to provide support to the ankle, the achilles tendon and the plantar fascia the X-Over Ankle Support can be worn for extended periods for sport, for work or whatever else you are doing during your day.A lightweight support that is super-comfortable to wear the Active650 X-Over Ankle Support comes with endorsements from the very top!